Thriving in The Digital Jungle! 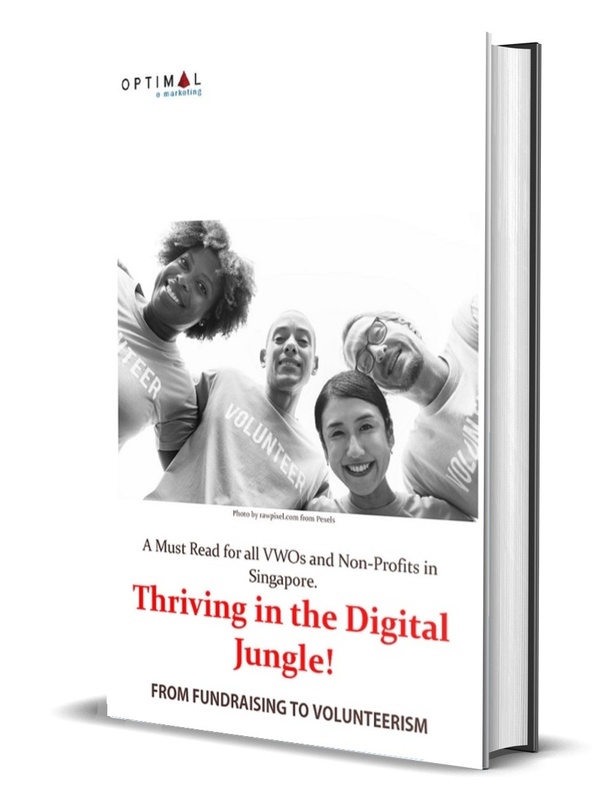 Helping VWOs and Non-Profits in Singapore make the case to start engaging seriously in digital outreach, whether for fundraising or volunteerism. The business case is compelling as traditional methods are getting costly and becoming less effective. 8 Powerful & Proven Strategies that you can use. If you are considering going digital, this is the e-Book you should read!